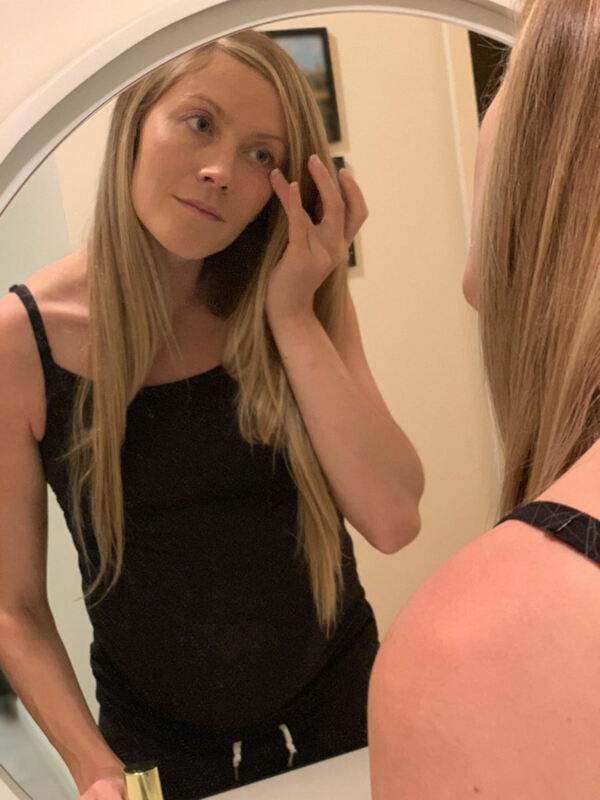 Pregnancy comes with all kinds of lifestyle changes, and, for me, one of the most daunting ones was skincare. 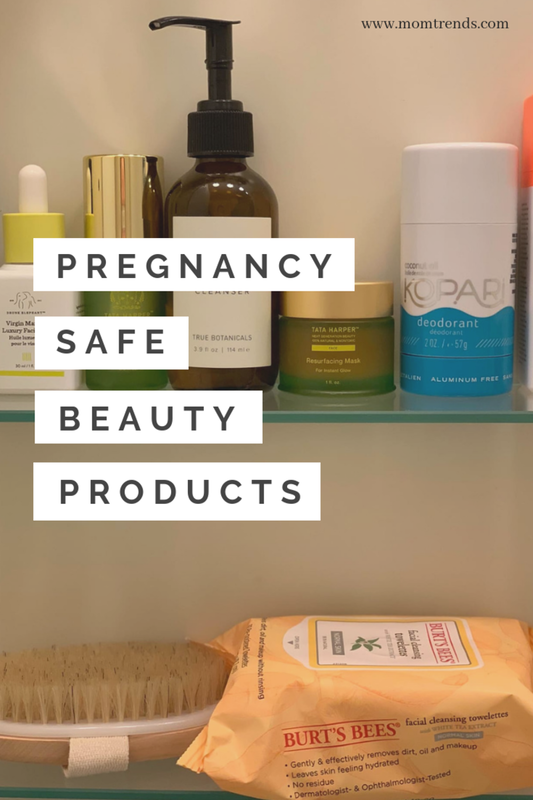 Until I became pregnant, it hadn’t occurred to me that in order to keep the baby as safe as possible, I’d need to eliminate some of the ingredients I relied on in skincare products. 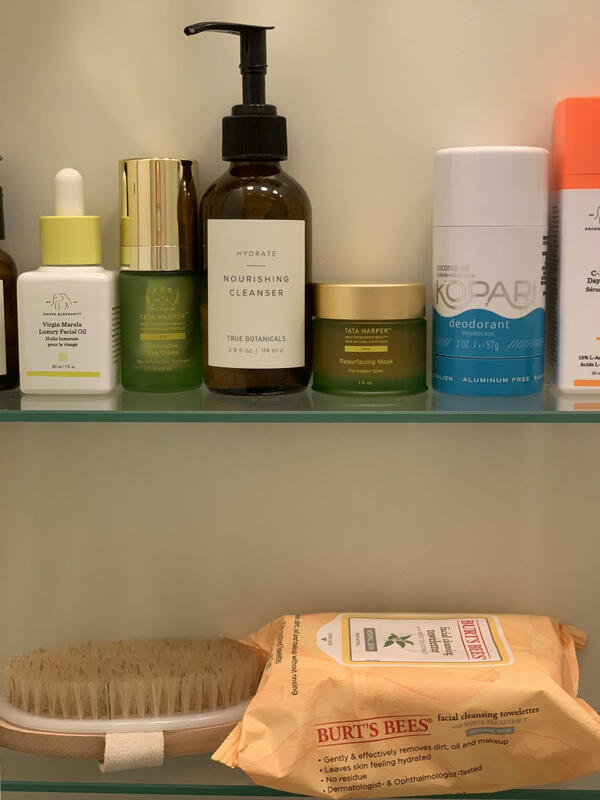 Honestly, I was afraid of what would happen when I went off salicylic acid and retinol—and I was shocked to realize how many of the products I thought were simply and cleanly formulated were full of parabens and other pregnancy no-nos. But don’t worry! Safe, non-toxic skincare that’s also effective does exist. Over the past eight months, I’ve discovered that there are tons of great options. In fact, I like some of them so much that I’m going to stick with them after Baby’s born. Here are a few of my favorites. True Botanicals products are all certified nontoxic, but the Hydrate line is specially formulated for pregnant women, which means you don’t need to research and investigate every ingredient. For me, that makes it an easy choice. This cleanser smells good and keeps my skin clear. My skin got really dry during the first months of pregnancy, and I found that only oils could keep it hydrated. These two are my favorites. Tata Harper’s products are 100% natural and nontoxic, and their ingredients are sourced from their own farm in Vermont. Everything I’ve tried from this brand is amazing! This eye cream goes on velvety smooth and keeps the area around my eyes moisturized. Until I was pregnant, I relied on salicylic acid to fend off breakouts—and I was terrified to give it up. This product helps keep me (mostly) pimple-free. It brightens and freshens my skin, but it’s not harsh or drying. I’m loving this mud mask for days when I need extra moisture. It’s made with virgin coconut oil and kaolin clay, and it makes my face feel baby soft. As a bonus, all the Yes To Skincare products are really reasonably priced. Wipes are the easiest way for me to remove my makeup before cleansing. I love the smell and soft texture of these. I struggled to find a natural, paraben- and phthalate-free shampoo and conditioner that worked well with my hair. After trying a few kinds from Whole Foods, I had just about surrendered to the fact that natural hair products can’t give the same moisture and clean feel as the ones with synthetic ingredients. But I was wrong! One day I happened to pick up this shampoo and hair masque, and now I’m never going back. Deodorant was a tough one too. 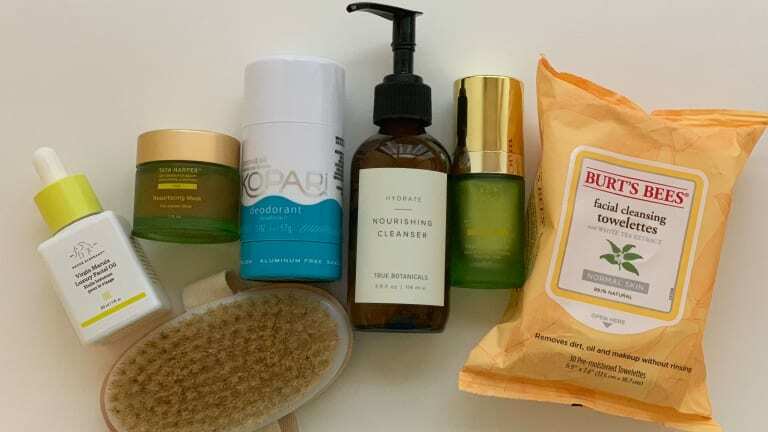 There are lots of natural brands out there, but I had mixed results with effectiveness, and some had a weird texture that left sticky residue. This one’s got a subtle, pleasant smell and rubs on smooth and invisible. 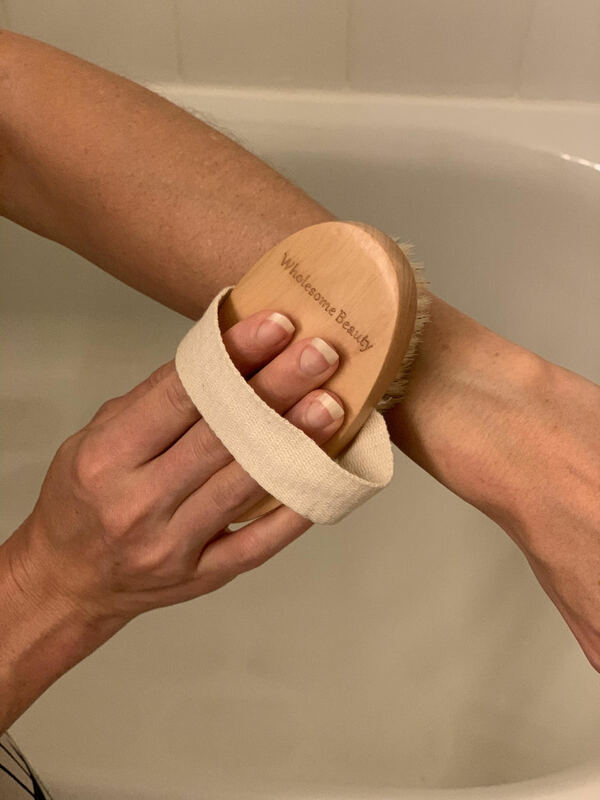 Most importantly, it’s free of aluminum, baking soda, parabens, silicone, and phthalates. Once I’m done with pregnancy and breastfeeding, I’ll definitely be incorporating retinol and other intensive anti-aging ingredients back into my skincare regimen. (To learn more about retinol, read Should Retinol Be in Your Beauty Bag?) But until then, I’ll be keeping my skin healthy and safe for Baby with these products.